We’re very excited about your appointment as curator of the Krakow Photomonth – can you share some of this year’s highlights? Thank you. Being the guest curator for the main program of the Krakow Photomonth Festival is both a challenge and a very exciting experience. In the last year, I have dedicated most of my time to curating the festival alongside other assignments, travelling to other international festivals, and teaching at AKV|St.Joost (Breda, NL), where we developed a new bachelor degree which combines the former film and photography departments. It is very hard to pick a ‘highlight’ as I have spent a long time with the selected 22 projects – created by 26 artists in total, whose work I admire equally. Generally, a lot of video work is shown, which is not only a development taking place with artists working in photography today but is also a personal interest due to my background in filmmaking, especially through my experience working as an editor. Both mediums are lens-based and are capable of focusing and framing a specific part of a reality.  Whether still or moving image, whether the image is made by an automated camera or one uses found imagery, I don’t separate these different approaches within my exhibitions. Ever since I began curating, I’ve mixed these different formats in one space. In line with my chosen theme and approach, I would suggest as ‘highlights’ the heartbreaking story narrated by Katja Stuke and Oliver Sieber about the whereabouts of a former Bosnian refugee. The work is intellectually and emotionally intertwined with the current political situation in Europe and the USA. In Krakow, we present the large format video installation which is complemented by the book and the research materials plus two short video works. When I saw Rune Peitersen’s video The Operators and the Targets on his website I was struck by the intimate story he created on the position and relation of the two ficticious characters: a perpetrator and a victim in the area of digital warfare. These two projects fit both thematically as well as seen next to each other. For me, it is about fleeting information, people on the run, and processes that are quite invisible and therefore not easy to comprehend. In the past, I had the pleasure to show Jules Spinatsch’s amazing Revolution Marketing series (2008), and for this festival, we collaborated on compiling a solo exhibition in one of the finest galleries of the festival. What is special is that he developed a new presentation of his famous 2009 Vienna MMIX work: The Spiral Panorama. 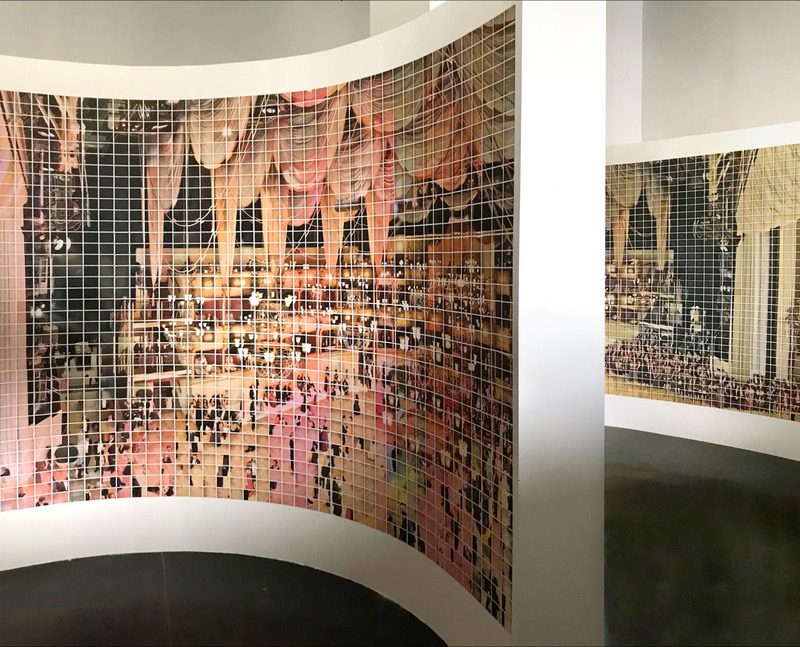 Two copies of the original publication of this work have been cut up, and the 10,008 images are pasted inside a spiral-shaped wall. On the one hand, the Spiral relates to the original presentation of this work as a circular panorama, on the other hand, the artist surprises us with a dead end, which might reflect the overwhelming stream of data we are currently facing. The festival made a huge effort to realize this project – which made me very proud of the team. 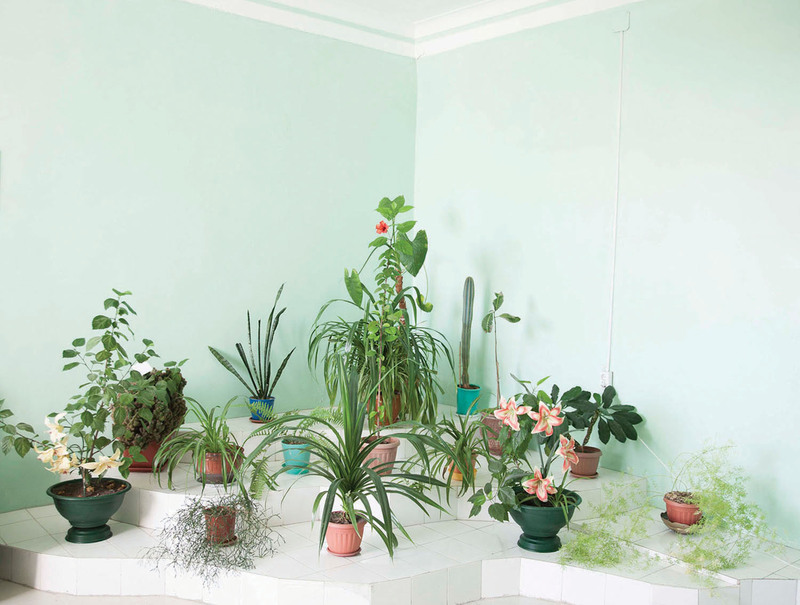 One of the eight projects that premieres in Krakow, is made by Agnieszka Rayss. Although, strictly speaking, her series has been shown before as part of the Lost Territories project of the Polish Sputnik Collective. In the Bunkier Sztuki Museum, her work is now presented as a project of its own and its title The Last Conversation with Academician Sakharov refers to a 1989 newspaper article in which an American journalist describes a meeting with Andrei Sakharov shortly before his death. As a talented nuclear physicist in the 1950s, Sakharov’s inventions led to the first Soviet thermonuclear bomb. Rayss combines his thoughts with the archival material and photography she has gathered in Kazachstan in one of the former USSR nuclear experimental sites. It was many years ago that Christian van der Kooy showed me some of his photographs taken in Ukraine, where he travelled extensively beginning in 2004. What shook me were the stories he told. I started to advise him on the narration of his book. He liked the idea of creating a book about contemporary historic events and a declaration of love to a country and its inhabitants. Anastasiia – She Folds Her Memories Like A Parachute (2017) has now been released and has enjoyed a very positive reception. Coralie Vogelaar is trained as graphic designer but built up a practice as visual artist who creates smart projects questioning urgent issues of our times. The project I advised her on is a recent work Recognized / Not Recognized (2016): a comparative movement analysis of popular and unpopular news images. For me, it is inspiring to work with an artist who is using and learning technical tools needed to visually develop a certain idea that goes beyond photography’s borders. What are you most excited about this year? What makes Krakow Photomonth a special festival? Starting with this immense opportunity to bring together a group of artists whose work I think is important to show and contextualise these works within a certain thematic approach, the festival’s assignment is also a challenge. Seeing many festivals – also outside the photographic realm has shaped my ambition in this venture. With this festival, I’ve tried to take the viewer behind today’s hype and delusion and use content and compelling visual forms created by the artists as food for thought. As the festival is spread over different locations, all in walking distance, all exhibitions are brought together under one overarching theme. I hope to give room to rethink and chew on what the artists have to say and how they express their ideas throughout their photographs and related visual media formats. I had mapped, for myself, the festival selection (as I map out lots of things in my life) but then decided not to use ‘my map’ because these are solely my associations. Maybe I am asking too much of my audience, however, one should never underestimate the public. For me, the Krakow Photomonth has this mentality and manifests itself in order give way for rethinking today’s world by reflecting on it via selected works. In my opinion, they have ‘gold in their hands’, and hopefully, they can continue to work like this in the future. Perhaps a new step could be, either in the context of a festival again or in a museum environment, which is where I used to work, to deepen the relationship with the geographical place where an event takes place. I am very much inspired by elements of last year’s Documenta in Germany and the Manifesta Biennial that took place in Genk, Belgium, a few years ago. I remember with the group exhibition ANGRY, in the Nederlands Fotomuseum Rotterdam in 2011, that we invited local youth to participate and the outcome was what most inspired the visitors and me. The whole project took 3 years of development, both in research time as well as bringing a group of creatives and stakeholders together. Usually, I am quite a slow worker. 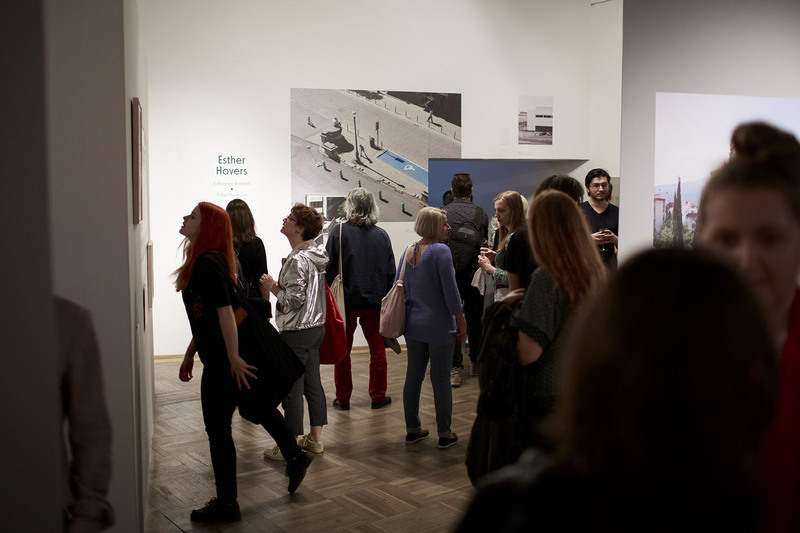 Therefore, we were able to create something as a strong contextual layer in the exhibition: graphical design and archival media material that supported the thinking and reception of the artistic work. For example, the exhibition space was designed as a city, for which we collaborated with architects. I really like that way of working and most importantly, trying to keep a fine balance that the works of the artist are still presented through their own merits and only gain an additional layer through other materials and/or the surrounding architecture as was the case with ANGRY. The visual arts, and in particular photography, are long established forms and we don’t need to show that photography is there, we need to use it to arouse discussions and address important issues. Exhibiting art can do this in my opinion. With the small scale of Krakow (compared to the Rencontres d’Arles or the Format Festival in Derby), fewer artists are involved so I think such an approach is possible. Having less than a year to prepare everything is hard in terms of changing an existing workflow and structure, yet I think the festival is capable to gather and aim for a very high quality on many levels as is already proven by former guest curators as Lars Willumeit, Aaron Schumann and Gordon MacDonald. This was also my own experience when I was invited in 2016 to add a group show A New Display: Visual Storytelling at a Crossroads with works by Thomas Kuijpers, Annette Behrens, Mike Mandel & Chantal Zakari, Robert Knoth & Antoinette de Jong, Anoek Steketee & Eefje Blankevoort and Dirk-Jan Visser. Parallel to the festival, I am working on other projects in different stages of their development. 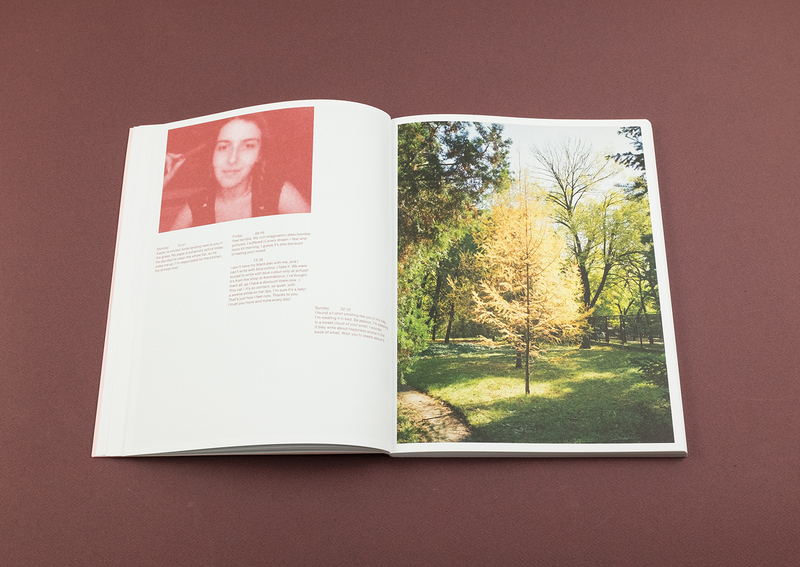 An important one is Tree and Soil by Robert Knoth and Antoinette de Jong. They started this project when we were in the midst of the editing processes of the book and audiovisual installation Poppy – Trails of Afghan Heroin (2012). They undertook multiple trips to Japan following the tsunami and nuclear disaster in 2011. At times, in the deserted landscape around Fukushima, they felt like archaeologists from the future: trying to understand what happened in a distant past when a mysterious force resulted in the evacuation of villages, buildings, fields, and forests, and only a residue of human presence was left behind. 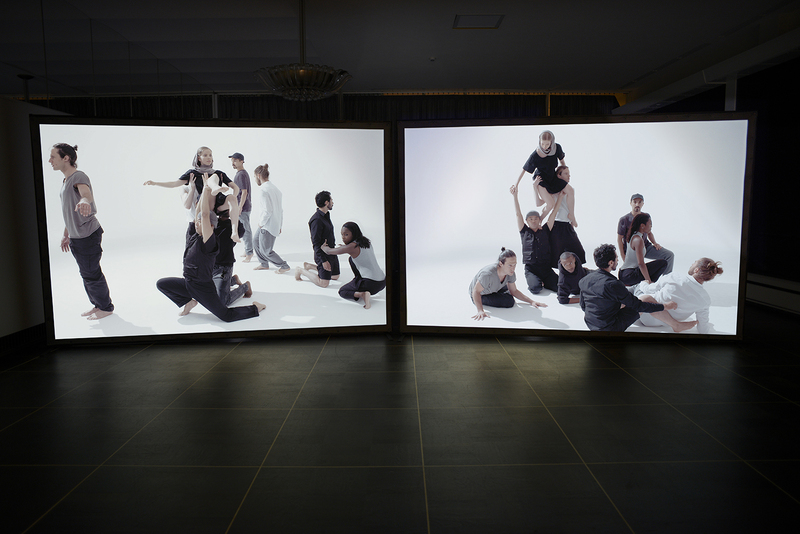 The outcome is a two-channel video installation with a soundscape. 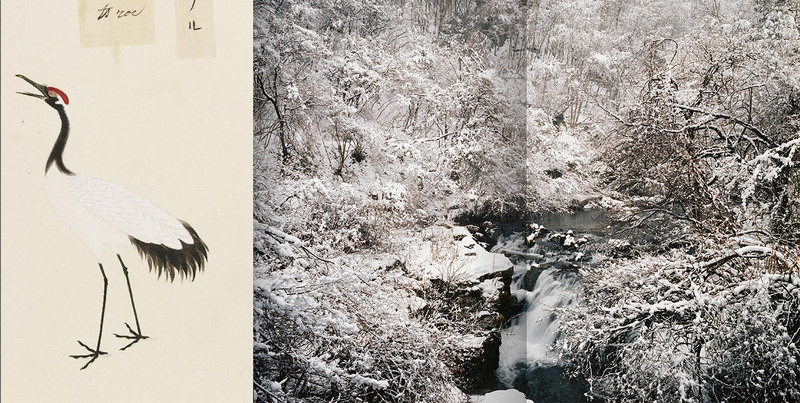 For this specific exhibition in Krakow, the artists selected drawings and costumes from the collections of the Manggha Museum of Japanese Art and Technology, the venue in which this exhibition takes place. The book dummy is almost ready and we hope to get the show travelling to other locations in the next few years. Is the photo festival’s role changing, what are the main differences as a curator in working for a festival? 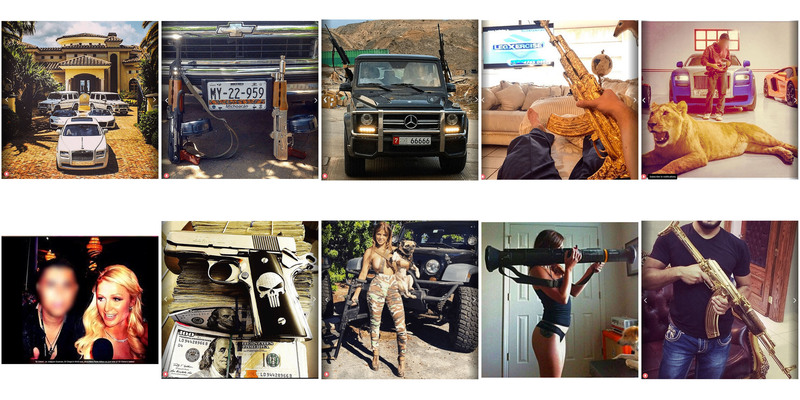 Are photo festivals changing? Well, they are popping up everywhere and with just a few exceptions, I have the feeling that it is as much about bringing together different photographic works as well as to celebrate the medium itself. Photography is everywhere so let us address the image ecology, changing ways of distribution and the fleeting meaning of an image in our digital culture. At the same time, I guess my festival edition is partly stuck in the same tradition of bringing works together under one theme, and partly I try to move on. It is difficult for anyone to step into an existing structure that has its goals, means and methods of working. In this sense, it doesn’t make a difference for me to work for a festival or a museum. In both cases, I always wish to work and collaborate for a longer time and to, in turn, be able to leave more than just a trace of what I think is a possible, interesting direction. The Krakow festival is also very exciting because of its ability to provide great locations. Although I would love to work in public space and unusual locations, having four museums and five well-equipped galleries at our disposal was a treat for me as a curator as well as the artists involved. The team has a lot of experience with all locations, together with the producer we’ve been arranging and working in the last few months on the tiniest details of the layouts of the spaces and instalments of the works. Without people who believe in the framework of the festival, from the director to the 140 volunteers involved, I would not be able to reach a level of quality I think a festival like this needs. Again, there is a downside: festivals need to consider that their financial resources and remuneration for people involved (creative or facilitating) are way too low. Sadly, this is a problem of the entire cultural sector. Currently I am working on a publication together with Anna-Kaisa Rastenberger, titled Why Exhibit – provoking questions about exhibiting (extended) photography (Fw:books, 2018). We have invited authors to participate and attend a Symposium in Krakow on June 1st. In the age of networked digital media, images pass through a variety of platforms whilst being frantically disseminated. 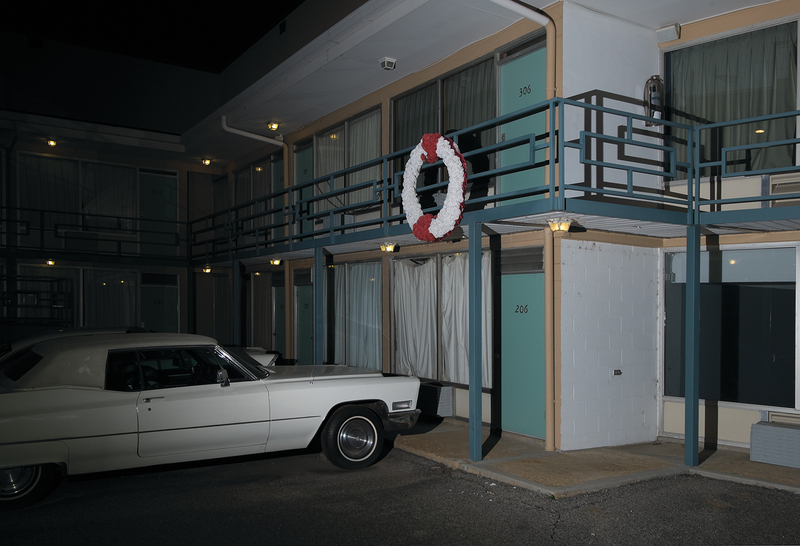 In what ways have today’s visual cultures diversified the physical presentation of photography? How does the circulation of the public’s images via social media impact the experience of the actual exhibition space? Is it relevant to distinguish between video and photography, when digitisation allows artists to naturally move between mediums? How can the digital negative be preserved, presented and archived? The symposium responds to these and other persistent, contemporary questions. In the form of several moderated panels, artists, curators, and researchers present their work and discuss varying approaches to exhibiting. All the participants aim to challenge, reassess, and diversify the specific grammar produced by presenting photo-based works. 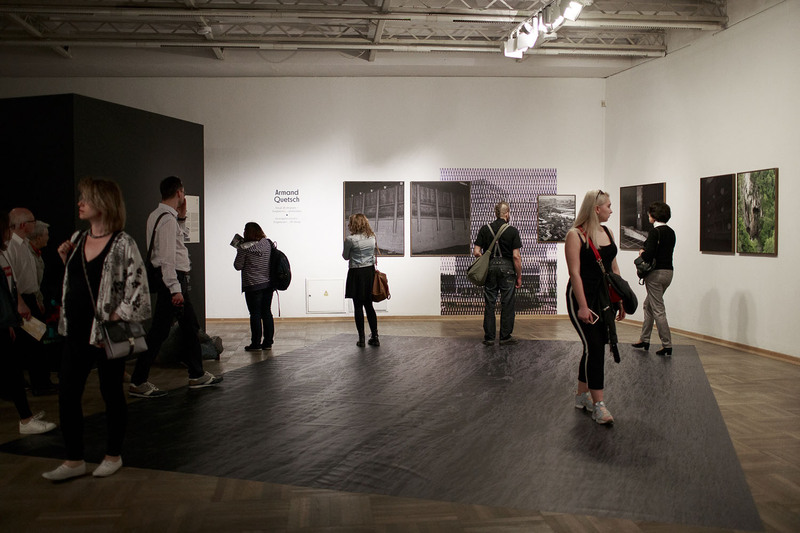 Through focusing not only on museums, but also on public spaces, catalogues, and digital environments, the symposium proposes current forms of exhibiting and curating photographic images and art as a discursive space –especially one perceived as an arena that reacts to major social phenomena and which could potentially act as a starting point for intellectual and emotional knowledge production. 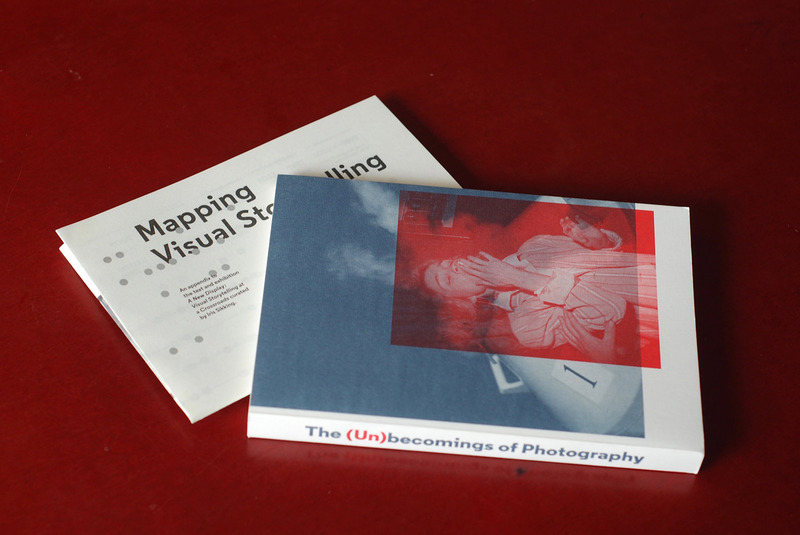 The book is going to be launched at Paris Photo later this year. In my practice, I use storytelling as well as filmic and cinematic principles through which I like to elaborate. My extensive research found its way into a first publication A New Display: Visual Storytelling at a Crossroads for the book The (Un)becomings of Photography (Krakow 2016). Currently I am working with photographer Robert Knoth on What Young Men Do, which is a research project that will hopefully lead to an exhibition installation. The starting point is the question of what motivates someone to surrender to a cause that happens elsewhere in the world. Is it an ideology, is it a felt injustice? Is it the desire to be like-minded in the company of others who understand you? Recent academic research argues for a shift in this thinking. The motivation for this radicalisation could also be explained by a tendency and a habit of committing acts of violence before the process of radicalisation started. The use of violence is already part of a daily reality of an individual who becomes receptive to join an extremist group in which violence is a key aspect. To comprehend this as a lifestyle and to view this transition towards violent behaviours in this context, has been acknowledged by some thinkers in the past and could be seen as an important factor when it comes to the radicalisation of a young person. As such, crime and radicalisation may be more connected to each other than we tend and like to believe. 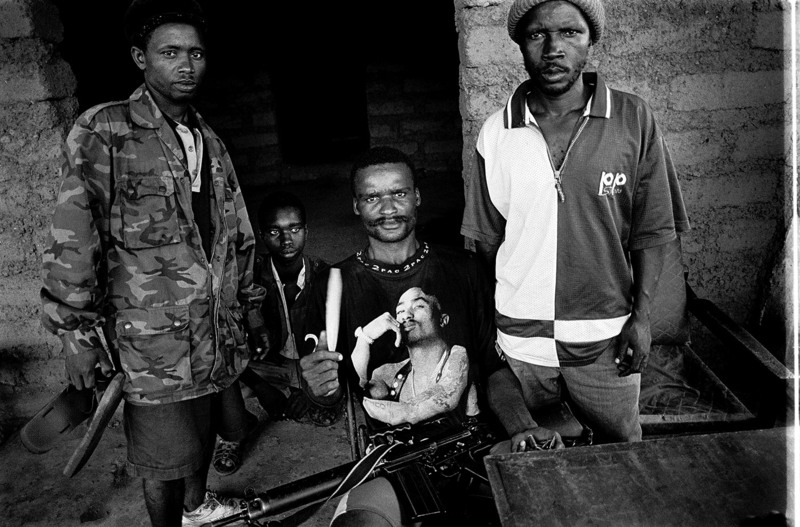 What WYMD addresses is the circulation of images partly based on icons from popular culture that portray an acceptance of a certain behaviour and a mentality when it comes to violence. And moreover how this leads to a deviating set of norms and values that can determine where young men like to belong. Universal components and elements are cars, women, drinks, drugs, tattoos, clothing and watches. With materials from the internet and selected artworks, this project makes visible this visual culture and exposes its similarities and styles. Can you tell us a little bit about Showoff and how you support emerging talents? As guest curator of the Main Program, I am not involved in this part of the festival. Showoff is a very important platform as it is very well curated through an international open call. What I like about discovering new works is to guide and share my experience with artists. In some cases, I meet artists a couple of times to dedicate time to hear about the development of a body of work. What always surprises me is the loneliness of a photographer. Starting my career in film, it makes me wonder when I compare it to the process of filmmaking, which is always a group effort, in almost every stage of a project. Describe your selecting and editing process when working, what role does storytelling play? For this specific assignment I have been working in two ways that mutually influenced each other: first was to look for projects that fit my theme and secondly – what are the projects I find important to show in the context of this festival. Having been in touch with Polish photographers for some years now, I also decided to give room for their work in the main program. As for storytelling: I try to weave connections and associations in between the projects. My background is in film editing, I studied at the Academy for Film and Television in Amsterdam, but was already hooked on editing before. This definitely shaped me as an exhibition curator. An image comes always with a certain context, there is always a before and after in the mind of a visitor that partly defines how he or she perceives a sequence or a single image. When it comes to storytelling I guess the strongest example is the group show in the Ethnographic Museum. The four exhibited projects add up to each other and become more than the sum of its individual parts. 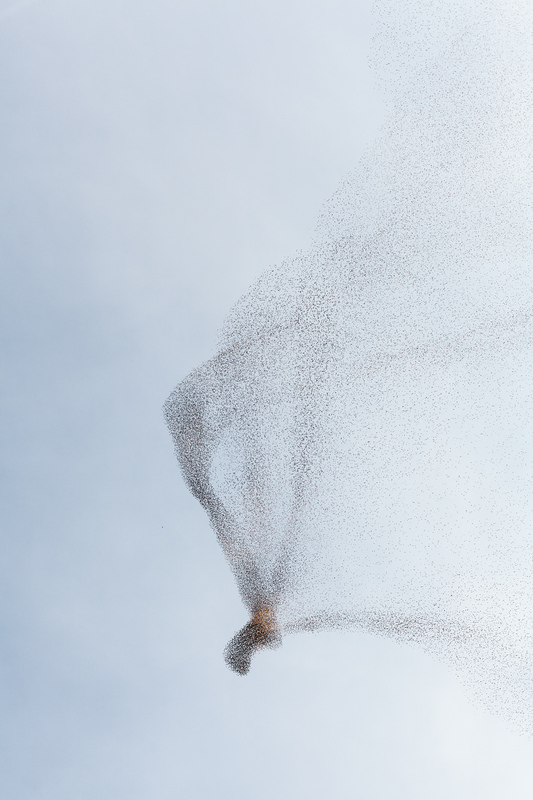 The scaled models of the recently erected European border walls of Lukasz Skapski relate to the free movements of the starlings of Daniella Friebel depicted near a Roman graveyard. This freedom of movement stands in stark contrast to the strict rules of the European immigration politics that form the basis of Eva Leitolf’s long-time documentation in Postcards from Europe (2006 – ongoing). This group exhibition closes with a personal and cinematic essay of Tudor Bratu based on his own family history marked by migration. For me, it is certain that these projects are received differently within this context, but I have to leave the final judgment to the visitors. What image distribution systems are most relevant to – or used in your work? A well-maintained website really helps as well as paying attention to the textual explanation of the works, intention and motivation. If I find something online, in a magazine, or see a work in a venue then I always go to the artist’s website. Having no website myself, I understand how hard it is to prioritise making one, but I think it is worth it. I have a plan to launch my website in a few months from now… In the end, calling someone or actually meeting in person is best. The artist’s intentions are hidden in their work and presentation, and personally, those are the most important because they give direction to the line of thought for the selection, the hanging, and the spatial layout in the exhibition. Do you work with image archives? Yes, I worked with image archives in the past e.g. for the exhibition BABY: Picturing the Ideal Human 1840s-now. Images can have a very strong meaning and can show us about social and cultural aspects of our world and our existence but of course, this has also had a lot to do with the frame and context we encounter them in. Archives should be kept and appreciated; therefore I am a strong supporter of projects in which people are given the chance to work with a particular image archive. After my graduation at the Academy for Film and Television in Amsterdam mid-90s, I worked a long time as a film editor. I felt the need to dig more deeply into the ‘image’, the visual part of filmmaking, meaning, context and sequencing and decided to start a Master Photographic Studies at Leiden University. 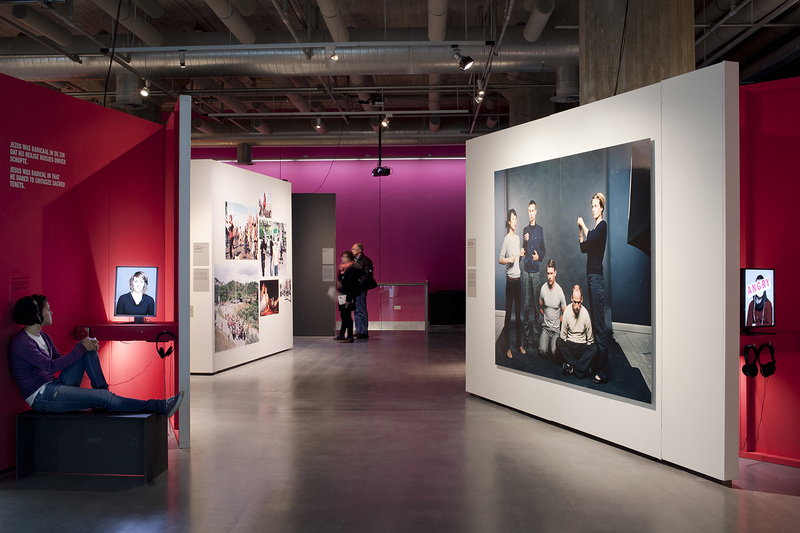 My thesis on the representation of the baby in photography (with co-writer en co-curator Hedy van Erp), from amateur to professional photography, and from advertisements to ultrasound images, led to the exhibition in the Nederlands Fotomuseum in Rotterdam (2008) and the National Media Museum in Bradford (2009). In the meantime I started working with Paradox, a foundation for documentary projects based in the Netherlands, where I learned everything about producing, initiating, book publishing, exhibition curating, funding and collaboration needed for my current practice. 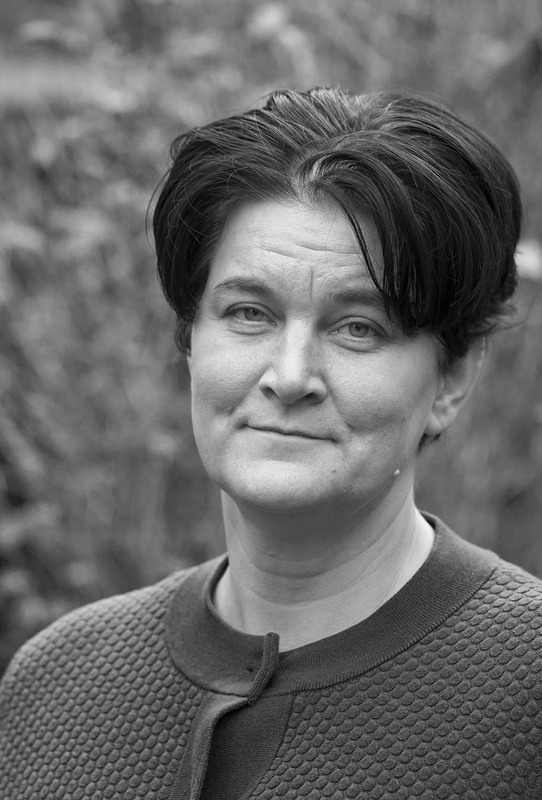 Iris Sikking (1968) is an independent curator, educated as a film editor and a photo historian. As a curator and author, she positions herself in the overlapping fields of photography and video art with a focus on a cinematic approach and creating narrative structures. For 10 years now she has conceived exhibitions in the Netherlands and abroad, including, for Nederlands Fotomuseum in Rotterdam, Baby: Picturing the Ideal Human, 1840–Now (2008); Dana Lixenberg’s project The Last Days of Shishmaref (2008); Geert van Kesteren’s exhibition Baghdad Calling (2008); and thematic group exhibit ANGRY: Young and Radical (2011). She additionally served as producer and curator for Poppy: Trails of Afghan Heroin (2012–2016), a four-channel installation by Robert Knoth and Antoinette de Jong which was presented worldwide; as curator of Yann Mingard’s Deposit (2015) for Fotomuseum Antwerp; and as guest curator of a group show for Kraków Photomonth 2016 entitled A New Display: Visual Storytelling at a Crossroads. In addition to her curatorial projects, she carries out portfolio reviews, serves on multiple competition juries, and was recently appointed to the advisory committees of the Mondriaan Fund and Stroom Den Haag. 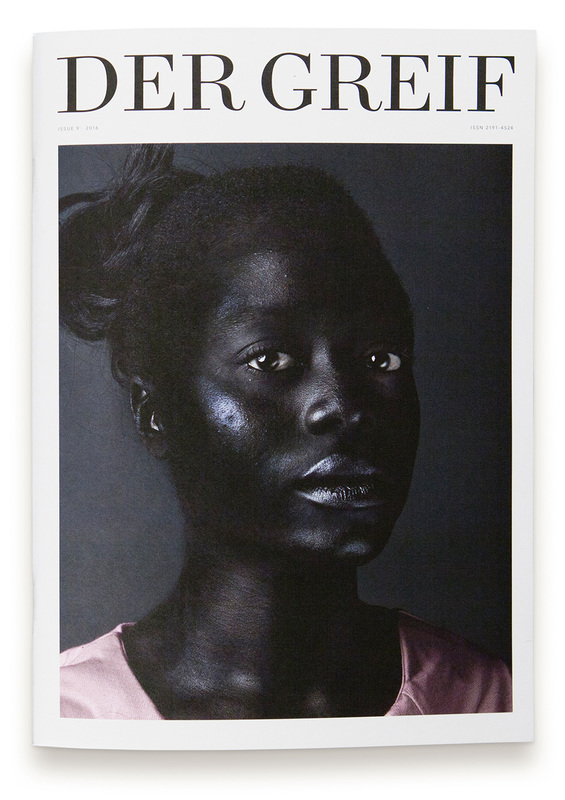 She is also a tutor at the Academy of Art and Design St. Joost (Breda, NL).